AMM TV #57 – 35ª CONGRESSO MINEIRO DE MUNICÍPIOS. 2º DIA. 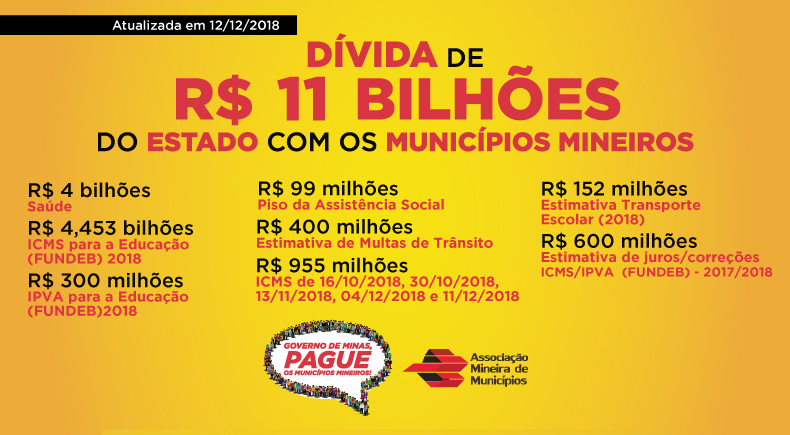 AMM TV #56 – 35ª CONGRESSO MINEIRO DE MUNICÍPIOS. 1º DIA.